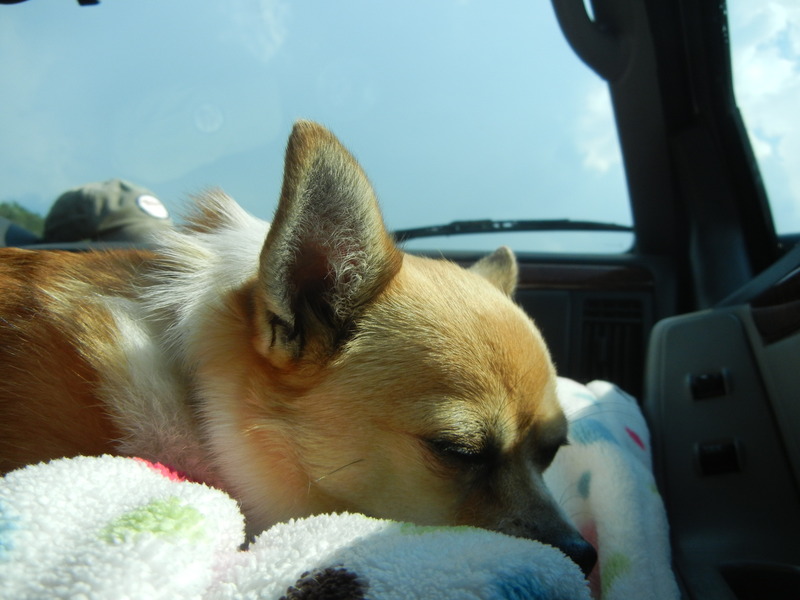 We took Daisy on her very first road trip! She did really well! 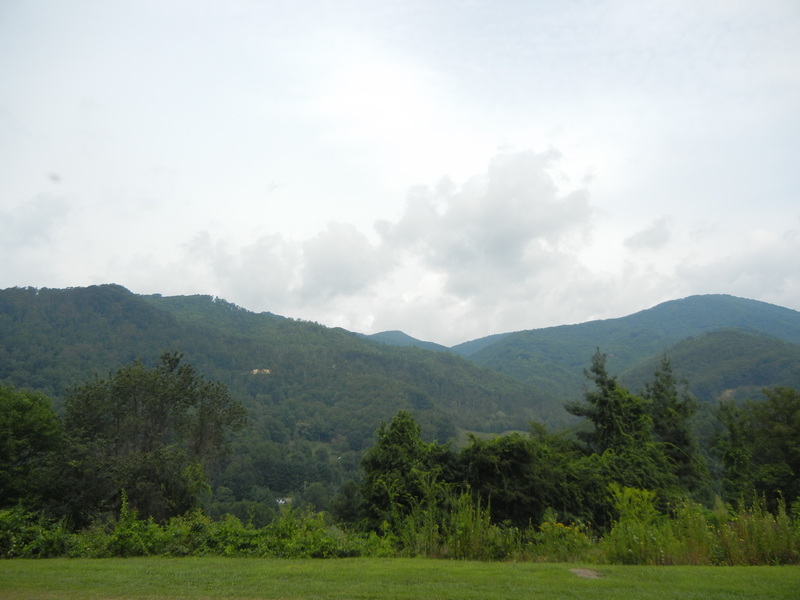 Before we spent a day at the beach, we headed down to Maggie Valley, NC to visit Jason’s aunt and cousins. His parents drove down too and his grandma and her husband drove up from Florida. It was like a little family reunion and it was nice to see people that we don’t get to see very often! We received a warm welcome when we arrived. 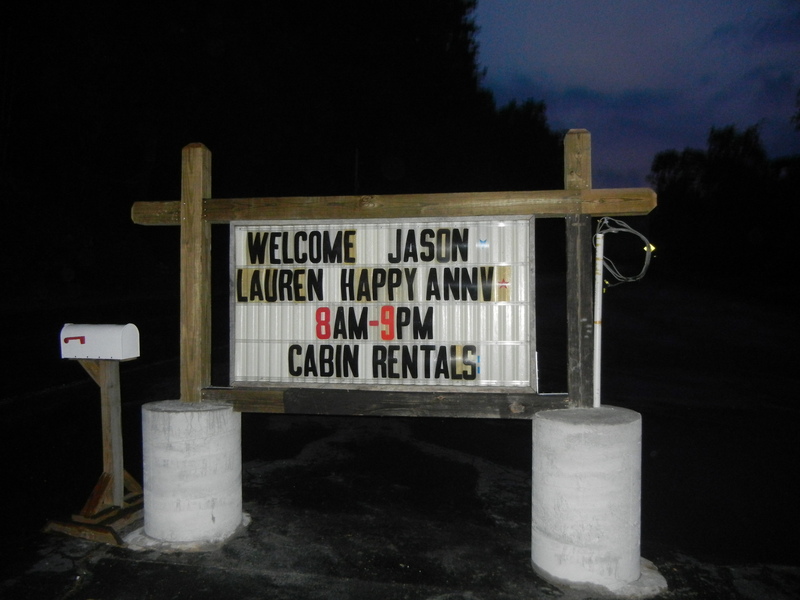 Jason’s Aunt Joann owns a resturant and cabins just minutes from the Blue Ridge Parkway. Jason, Daisy and I had our own 1 bedroom cabin. The cabin was cute, but the view was breathtaking! Right outside our front door! 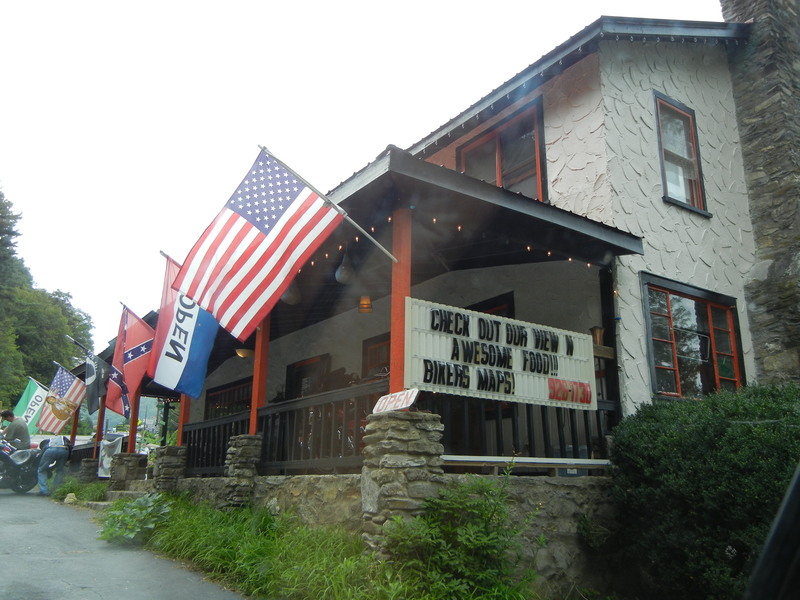 Besides having one of the best views in Maggie Valley, the resturant is just a walk up the hill! What more could you ask for? 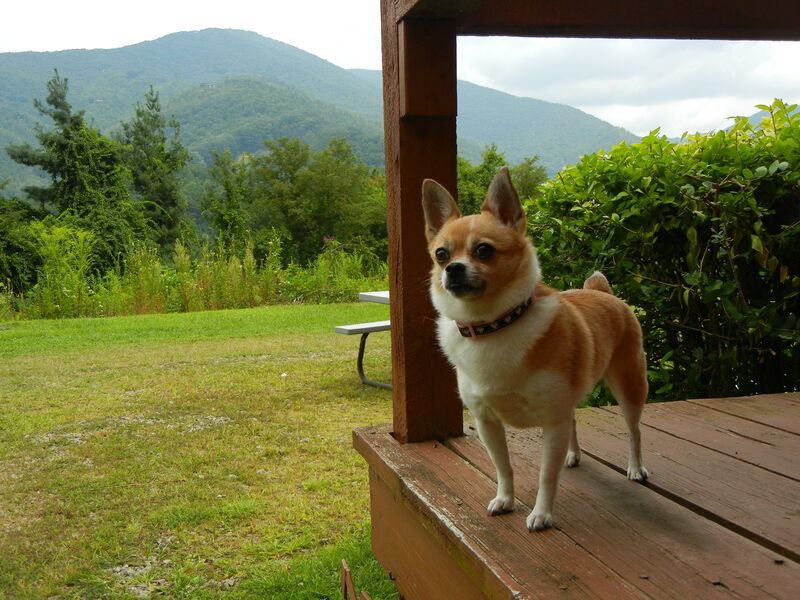 This entry was posted in Daisy, outdoors, Pets, vacation and tagged chihuahua, daisy, Maggie Valley, north carolina, road trip, traveling with a dog, vacation by Lauren. Bookmark the permalink.